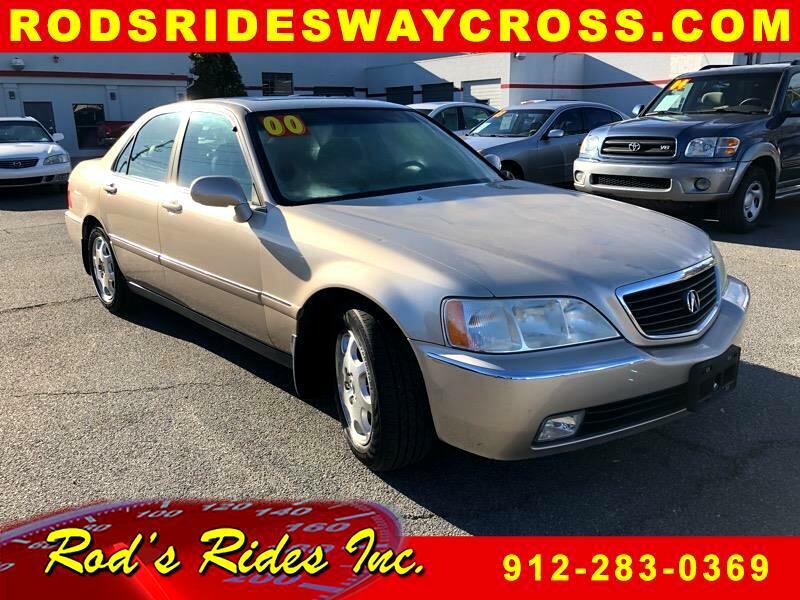 Used 2000 Acura RL 3.5RL for Sale in Waycross GA 31501 Rod's Rides Inc.
LEATHER SEATS! V6! SUNROOF! GREAT MILES!